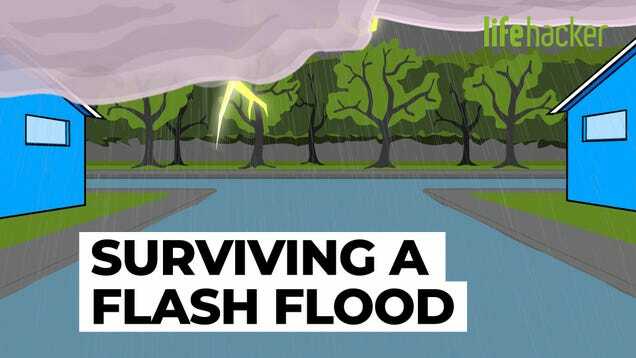 Flash floods can strike with almost no warning, so it pays to be prepared. It doesn’t take much for rain to escalate from a light drizzle to a deadly emergency situation. In the event the dry land around you transforms into a raging river, these tips can keep you from being swept away.